Are you an Expresso Road Warrior? 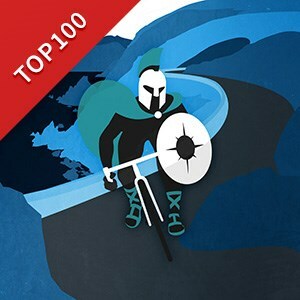 Prove your valor by riding 100 miles this month. Those who do will be rewarded with a Road Warrior badge of honor and a chance to win $100! The team of warriors who rides the most miles / bike will win the official Road Warrior trophy!